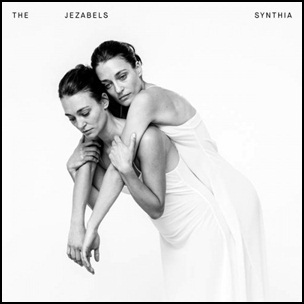 On February 12, 2016, “Dine Alone Records” label released “Synthia”, the third Jezabels studio album. It was recorded in 2015, at “Jungle Studios”, “Attic Studios”, “Oceanic Studios” in Sydney, and was produced by Lachlan Mitchell. All tracks by Hayley Mary, Heather Shannon, Sam Lockwood, and Nik Kaloper.